For Graduate students in a biomedical major. 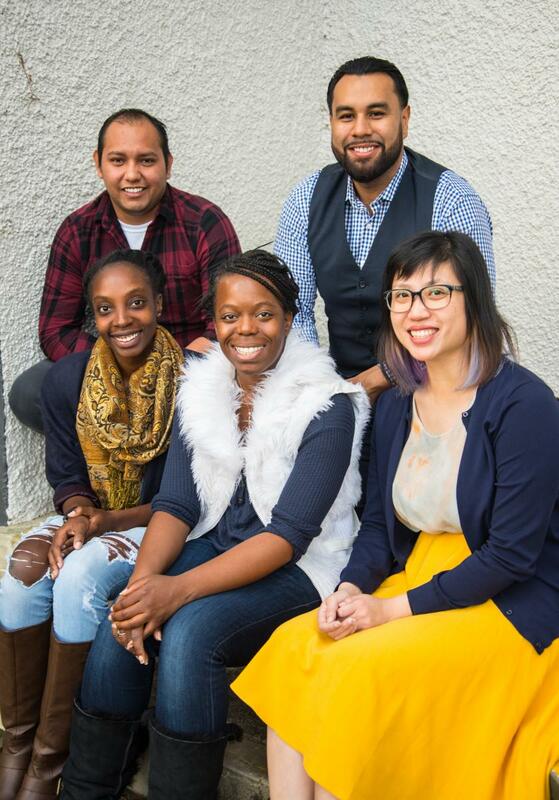 Purpose: The SF State Genentech Foundation MS Dissertation Scholarship is a one year scholarship for second year master's students enrolled in a biomedical major and planning to pursue a career as a research scientist. The scholars are selected by nomination only. For a brief look at the success of the Genentech Foundation scholars over the past decade click HERE. To read an article about the Genentech Foundation Scholarship click HERE.